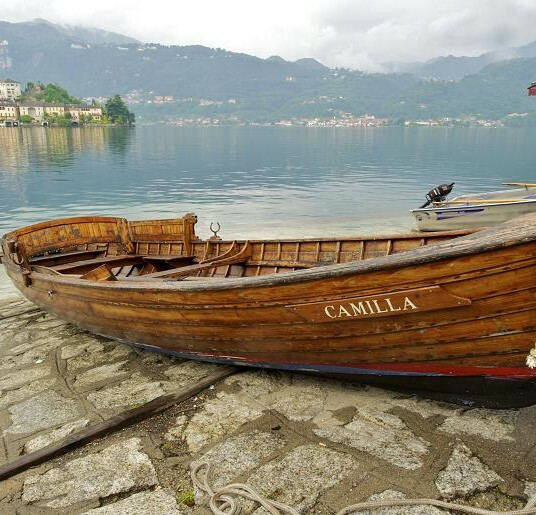 We start on Italy’s tiny Lake Orta, a shiny jewel amidst the stunning Alps. Days on the lakes, exploring their islands and chairlifting to the tops of mountains; evenings tasting secrets from our Villa’s double Michelin-starred chef, followed by spirited discussions of our day’s discoveries. Then we travel south in pursuit of the mysterious white truffle… Won’t you join us? 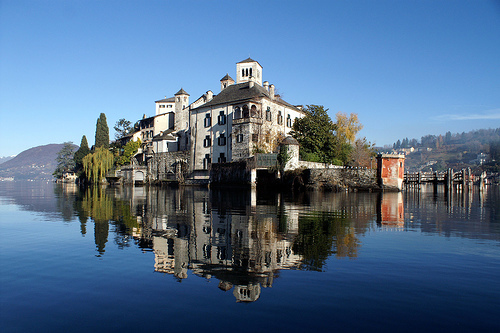 We start on Italy’s tiny Lake Orta, a shiny jewel amidst the stunning Alps. Days on the lakes, exploring their islands and chairlifting to the tops of mountains; evenings tasting secrets from our Villa’s double Michelin-starred chef, followed by spirited discussions of our day’s discoveries. Then we travel south to a 5-star spa hotel, in pursuit of the mysterious white truffle… Won’t you join us? While I learned a great deal about the foods and wines of the area, the greatest gift for me was to be with people who love the land, love what the land offers, and love what they accomplish with the offerings.